Cranberries, a traditional part of Thanksgiving dinner, also provide a variety of health benefits. Anyone who’s had a UTI knows that doctors often recommend drinking unsweetened cranberry juice to fight off bacteria. 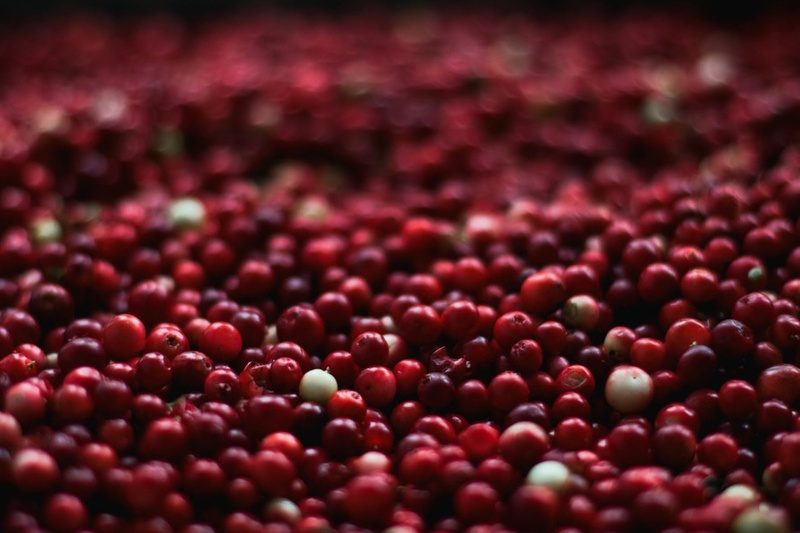 Cranberries contain a high level of proanthocyanidins, which helps reduce adhesion of certain bacteria to the urinary tract walls, thus preventing infection. 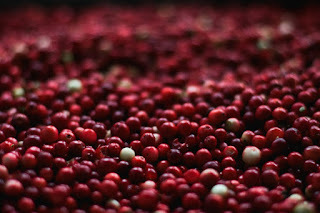 Cranberries contain Vitamins A and C, deterrents to premature aging and beneficial for your skin and hair. Look for facial products, shampoos and conditioners, containing cranberry extracts. Cranberries have also been known to lower bad cholesterol levels, helping to prevent artery blockage and lowering your risk of heart disease. Besides consuming cranberries as food, you can take cranberry supplements that work just as effectively.